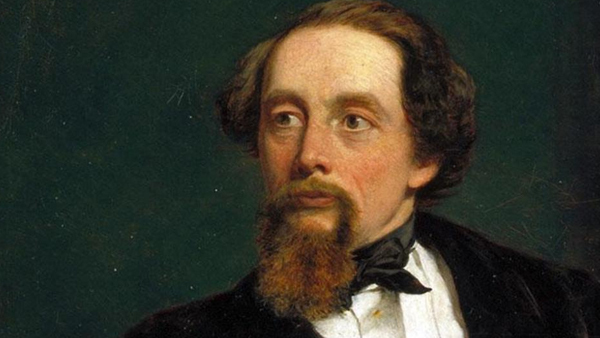 Dickens possessed the genius to become the greatest writer of his age with 15 major novels and countless short stories and articles through which he brought into the world a staggering array of wonderful characters with orphans, misers, murderers and abusive school teachers among others. 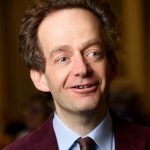 This lecture looks at the life and places of Dickens, interspersing the events with readings of his works. A truly Dickensian experience! Lecturer Bertie Pearce has a BA (Hons) in Drama from Manchester University, and a Diploma Internationale from the École Internationale du Théatre, Jacques Lecoq. A member of the Inner Magic Circle, with Gold Star. Past experience includes lecturing and performing on cruise ships, and to U3A, historical societies, festivals, schools and colleges. In addition, has toured the world with a magic cabaret show and a one man show entitled All Aboard. Has written articles for newspapers and magazines on entertainment and theatre.